OPEN DESIGN in this updated, west side ranch home. Show-stopping gourmet kitchen, professionally designed w/ expansive quartz counters, abundant cabinetry & stainless appliances, including 4 burner gas cook-top. New wood floors, carpet, lighting fixtures, & interior painting. Improved exterior w/ privacy fence, play-land area, fire-pit & landscaping. Carefree living w/ main floor master bedroom suite & laundry/ mudroom. 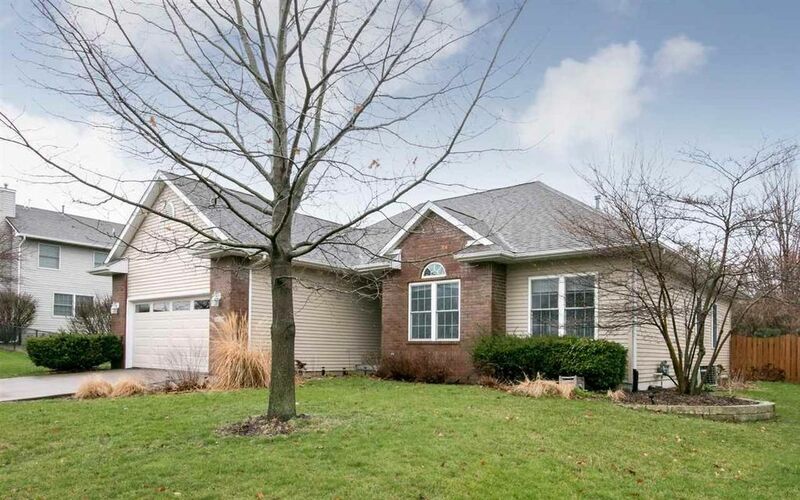 Lower level, spacious family room w/ numerous windows providing excellent natural light.